As I begin my first post of the Spotlight Latino series, I decided to put the spotlight this week on prolific Puerto Rican writer Rosario Ferré. As a member of the upper class, Ferré was born in Ponce in 1938 to a family influential in business and politics. 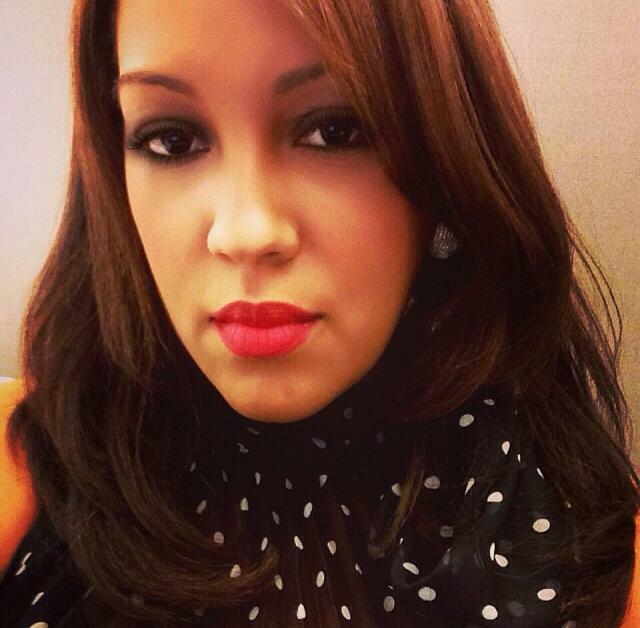 Ferré is the daughter of one time Puerto Rico governor Luis Ferré and while born into wealth and privilege, Ferré often writes and satirizes the very society of which she is a part of. She was educated both on the island and on the mainland, attending Manhattanville College, the University of Puerto Rico and the University of Maryland. Where she earned an undergraduate degree, a Master’s degree, and a PhD, respectively. 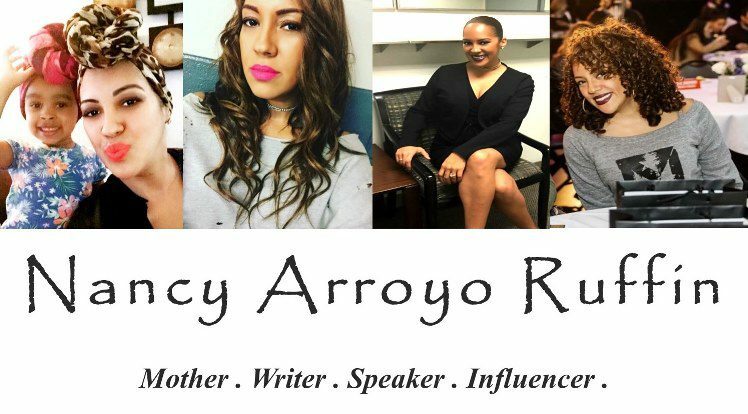 She began her literary career in the early 1970’s as the editor and publisher of the Puerto Rican journal Zona de Carga y Descarga. The journal was devoted to publishing new writers and to promoting the ideas of the independence movement which Ferré strongly believed in. In 1976, she published her first collection of short stories, Papeles de Pandora. 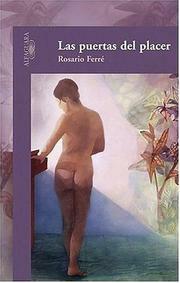 In 1977, Ferré published a collection of her literary essays titled Sitio a Eros, which promoted political and social themes. She has acknowledged that writing is for her a destructive as well as a constructive endeavor and that she is driven by a need for vengeance and a desire to give permanence to what hurts and to what attracts her. One of the first overtly feminist writers from Puerto Rico, Ferré is known for writing fiction, poetry, and essays that critique traditional Puerto Rican culture. Often considered a magical realist for the ways in which she fractures time, shifts points of view, and uses surrealist imagery, Ferré draws attention to how women have been depicted in Western myths of femininity, often focusing on the relationships between gender and class, in particular the privileged class. In her work, The Youngest Doll, Ferré criticizes historical representations of women as dolls and other figures who exist primarily for the gratification of male desire. However, Ferré’s stories do more than merely describe women’s subordinate social and cultural positions; they also underscore the possibility and necessity for transformation. Ferré overturns common feminine stereotypes, while showing their relationship to the socio-economic structure of Puerto Rico. The image of the doll in this story recurs in many Ferré stories as a symbol of idealized femininity. Ferré, however, demonstrates how this very image has helped to limit women’s progress, detailing the ways in which class expectations undergird gender roles. In stories that center on the interweavings of race, class, gender, and sexuality in Puerto Rico, Ferré merges Puerto Rican folktales and Western myths to explore the multiple causes for how the island’s past affects its present. Her primary concern is Puerto Rican women, who historically have been tied to ideas of passivity and domesticity. In the controversial story When Women Love Men, Ferré examines the partnership between a repressed, privileged widow and a black prostitute, both named Isabel, who loved the same man and received equal shares of his property after his death. The story concerns miscegenation in Puerto Rico, changes in the island’s social structure, and the multiple sexual identities of women. The initial response to Ferré’s short fiction was one of shock and rage. Copies of her sexually charged story “When Women Love Men” were publically burned at its first publication in 1972. Even so, with the translation of her works into English and the increasing popularity of Latin American women’s fiction, Ferré’s reputation in the United States is growing. Her use of metafictional devices, such as multiple narrators, and her reworkings of myth and fairytale put her squarely in the school of “magical realist” writers, with one difference: in addition to changing the stereotypes of women in literature, Ferré wants to change how women are seen in life as well. That’s this week’s Spotlight Latino ♥. I like this writing very much. It depicts Rosario Ferré’s importance in Puerto Rican literature. The ‘rage and shock’ was such, that it simply revolutionized our literature entirely. Not only through “When Women Love Men,” if not, through the entire book, where this story comes from: Papeles de Pandora. It was through this book, that other Puerto Rican voices, like Vega, Nolla, and Magali García Ramis (and I dare say Mayra Montero, as well) were able to achieve their own success with readers in Contemporary Puerto Rican Literature.